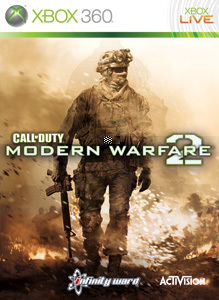 For the second week in a row, Modern Warfare 2 remains the number one game, but Halo 3 is right behind at number 2. Left 4 Dead 2 and Assassin's Creed II make their debut and take 5th and 6th place respectfully. 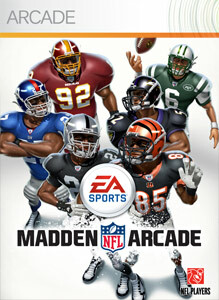 One the arcade side of things, Madden Arcade is Number one and the recently half off Peggle trails behind it number 2. Overall a great week for games and new releases to play. How will the list change next week? Come back and find out!